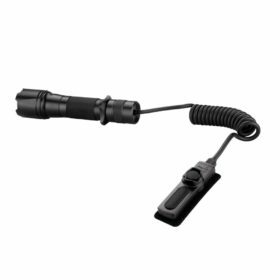 3M™ Peltor™ Tactical Sport™ Electronic headset provides a natural, realistic sound, giving users the fastest shut-off and recovery time of any shooter earmuff we’ve ever made. 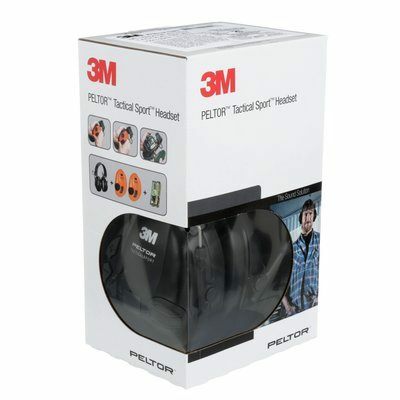 3M Peltor Tactical Sport Electronic Headset (NRR 20 dB, CSA class B), orange shells also included. Tactical Sport Electronic headset provides a natural, realistic sound, giving users the fastest shut-off and recovery time of any shooter earmuff we’ve ever made. 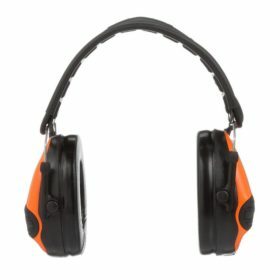 The sound amplification boosts your ability to hear low level environmental sounds, while still instantly limiting dangerous noises, like gunfire, to lower listening levels. 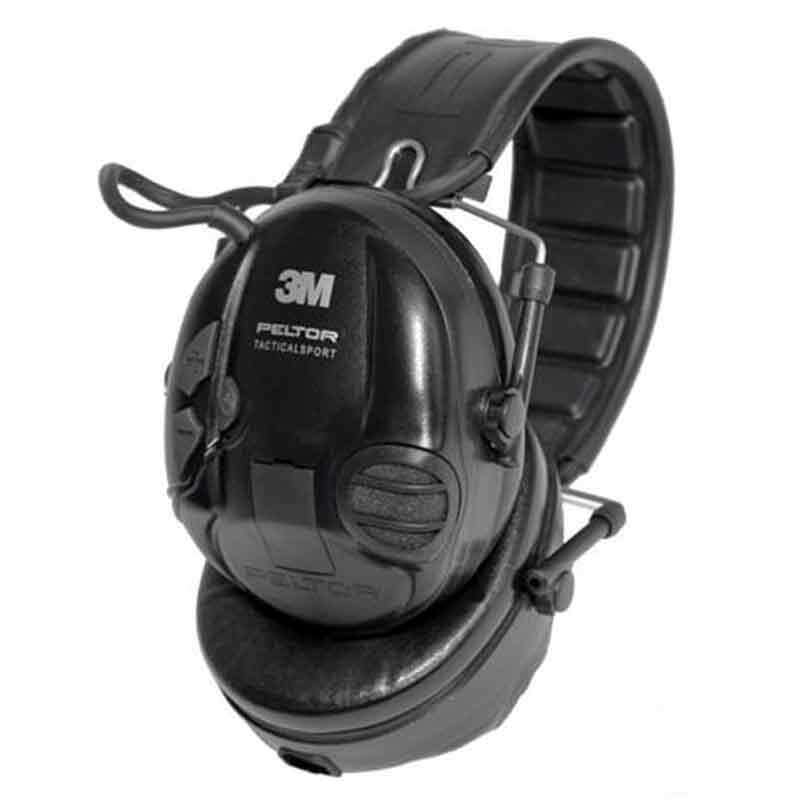 3M™ PELTOR is a global leader in providing Communication and Active Listening Headsets for use in hazardous, high noise environments. 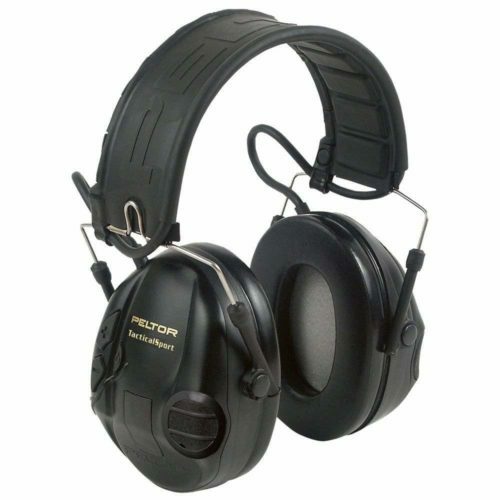 The Peltor Tactical Sport ear muffs are very comfortable and perform well with a couple upgrades. 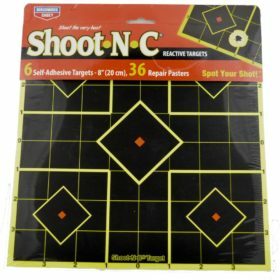 I prefer them with out the Gel cups. 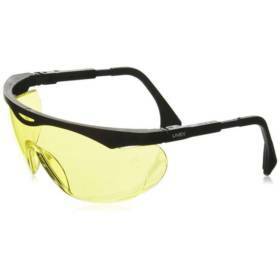 They improve fit, noise reduction and comparability. 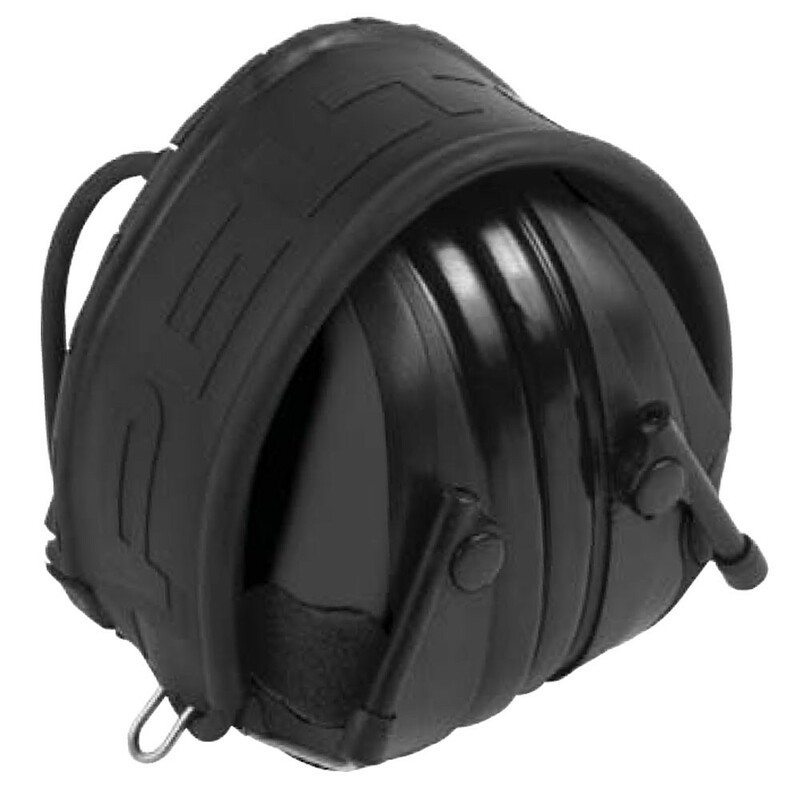 I also added a USTS Head band. 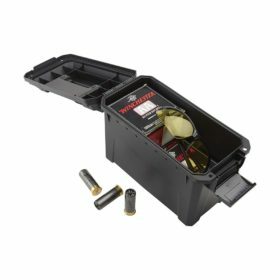 The slim profile makes it easier for cheek weld but cost you some noise reduction.If you go to an indoor range you will need to double up with ear plugs.The amplification is better than any I have tried and they work great outdoors when you need to hear conversation or surrounding noise. 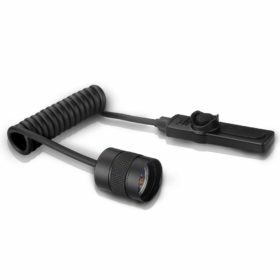 If you are focused on noise reduction only save your money and buy the Howard Leights.